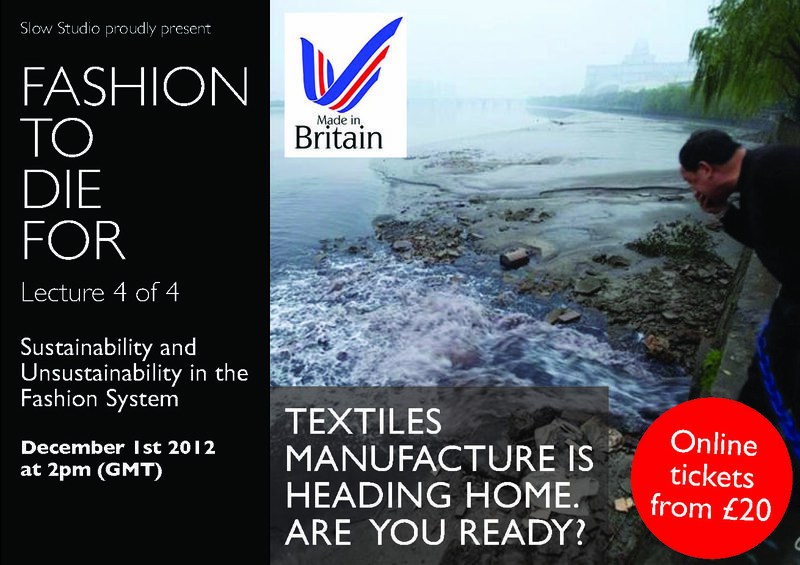 Our next ground-breaking lecture combines an overview of the negative environmental impacts of fast fashion coupled with a timeless couture sewing class from Alexander McQueen and Mary Katrantzou embroiderer, Eline Le Callennec; plus, much more in the way of sustainable textile design methodologies, analysis and discussion! Takes place in Slow Studio on December 1st at 2pm. Go to WOW Events for details or FAST TRACK BOOKING! Previous article#STGresearchSlow Design School Open Day This Saturday! 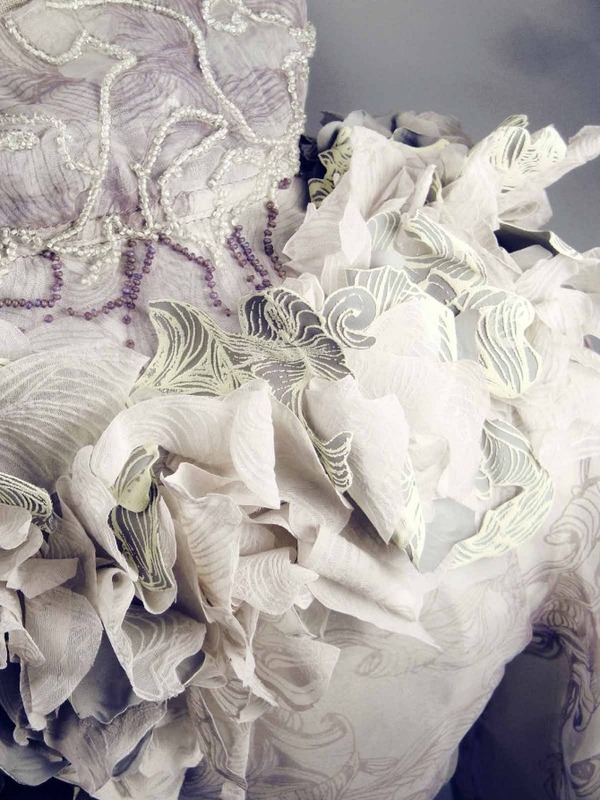 Next articleBejewelled TextilesLearn Mary Katrantzou Embellishment Techniques with The Slow Textiles Group on Dec 1st!